Do you want to cooperate with on an Erasmus Project? Want to get in contact and see if we can work together? Why not send us an email to: info@proifall.se and one of our Project Coordinators will be in touch! 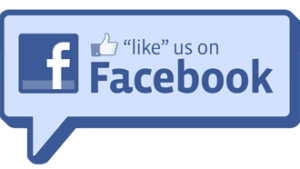 Or why not like us on Facebook?